Fall time colors are here. Golden yellow with multi gold vines . 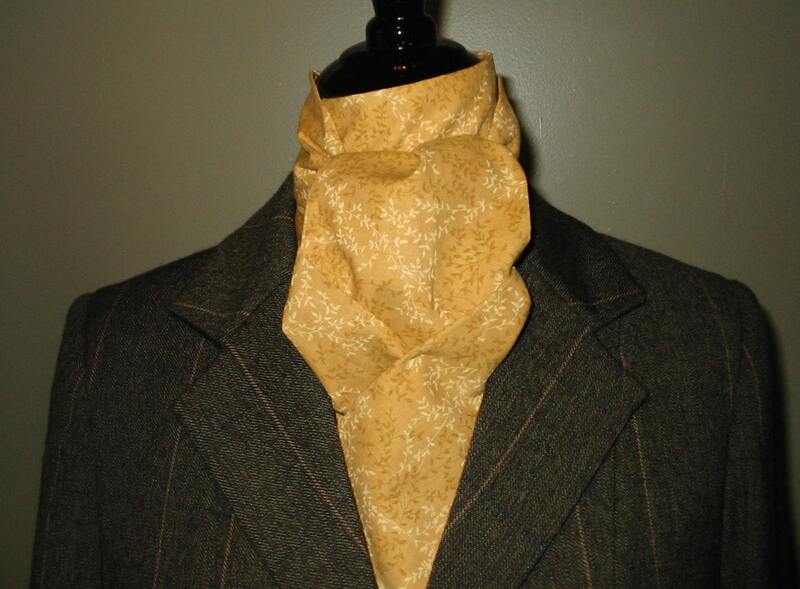 Available as a 2-fold or shaped tie. 100% cotton.